All available volunteers please report to the Greensburg Zoo! The flamingos and toucans in the South American exhibit have escaped leaving behind their newly laid eggs. 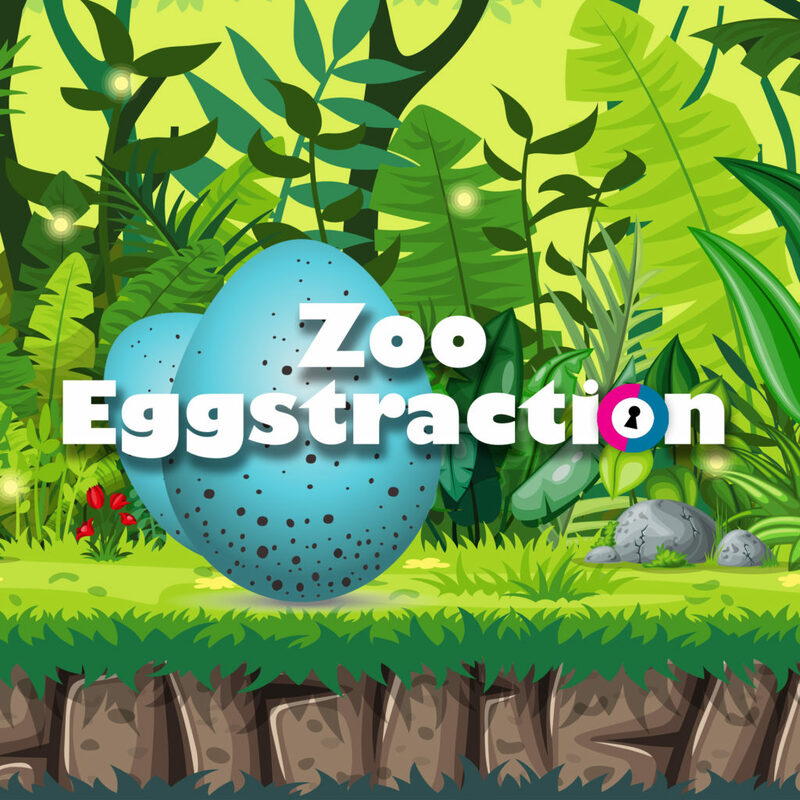 The eggs are strangely larger than the zoo has ever seen. The zoo staff wonder if the two birds have somehow laid the first ever “Tou-Mingo” … or would it be a “Fl-oucan”. The zoo staff is hard at work tracking down the lost birds. As volunteers at the zoo, it’s up to you to rescue the eggs from the exhibit so they can be cared for. Copyright © 60 Minute Missions LLC. All rights reserved. | Theme: Dikka Business by Creativ Themes.